Wine and food tastings, lectures and meetings. This is Sorgente del Vino Live, starting February 9th to 11th, 2019. 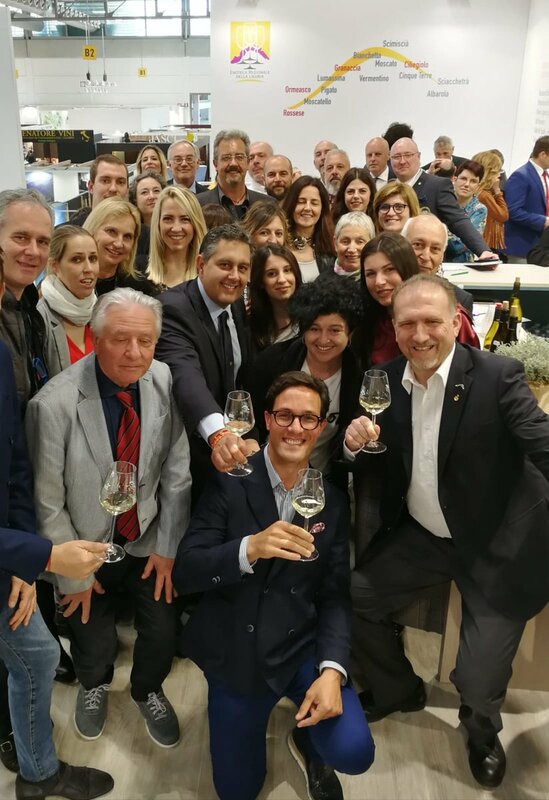 A yearly event, now at its 11th edition, which takes place in the Piacenza Expo exhibition areas featuring wine-makers from all over Italy, including Liguria. This year Liguria will not be just an attendant, but it will play an actual leading role. 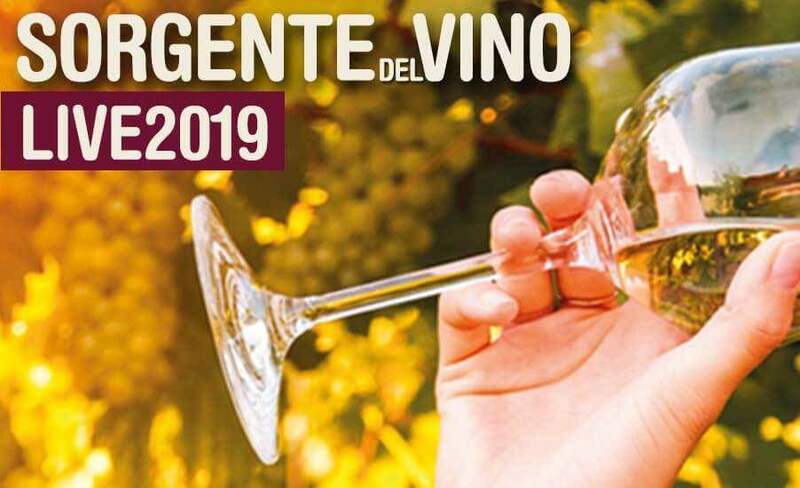 In fact, the piacentino festival will put an in-depth focus on Ligurian wines during the three days fair (all the up-to-date informations can be found on the website). The whole event will be dedicated to natural wines exclusively. The attendants are only those wine-growers who chose biodynamic or organic farming and keep cellar operations to the minimum, respecting the natural transformation processes of the grapes. The glasses full of wine will be accompanied by agricultural products: olive oil, honey, cheese, pasta, cookies, chocolate, all made by artisans selected with due respect for the environmental sustainability requirements which characterise the fair. The program will be enriched, among other things, by themed tastings and focus panels. One-day festival entrance ticket is 15€ per person.